Enamelled cog-shaped cufflinks in shades of blue or green. 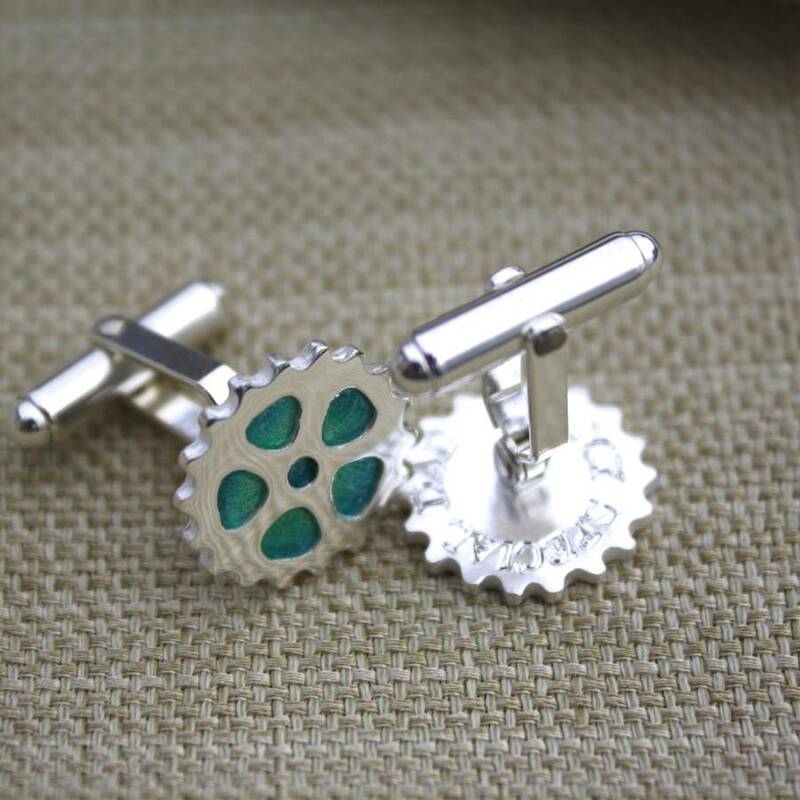 These cufflinks are handmade in Cornwall and personalised on the back with up to 40 characters. 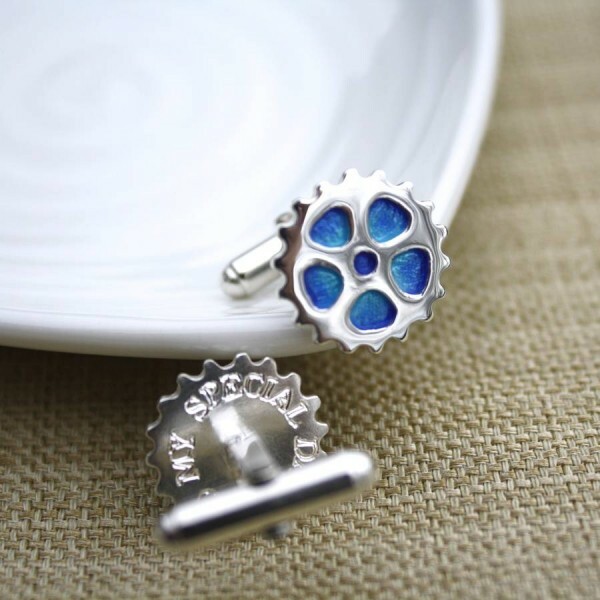 These gorgeous little hand-crafted cufflinks are made from sterling silver and kiln-fired enamel. 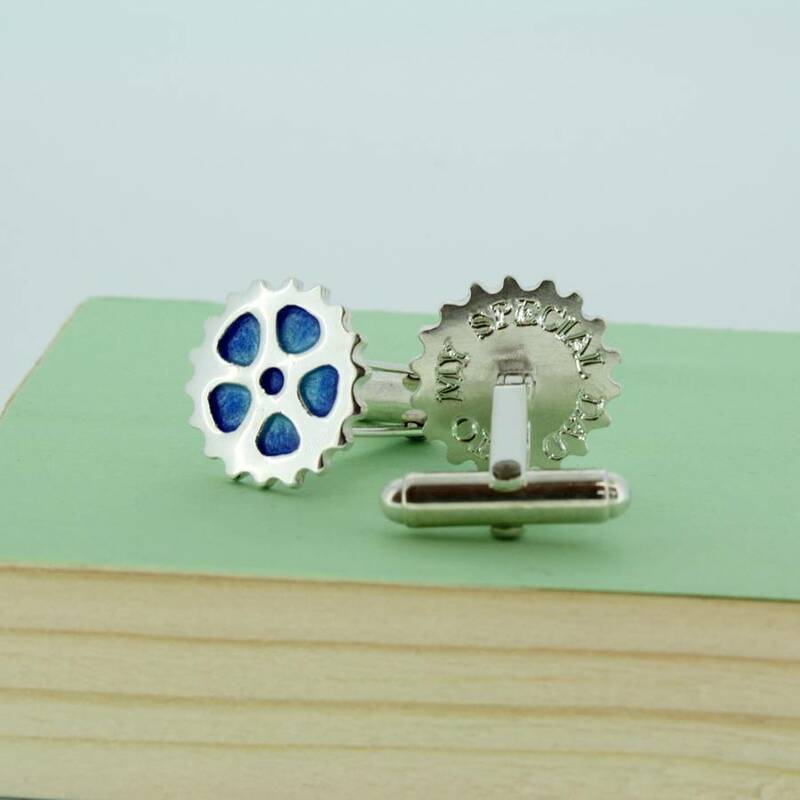 Each pair is made individually and would be great for anyone who appreciates fine design and craftsmanship. 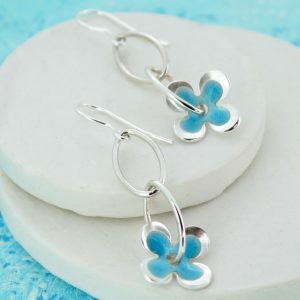 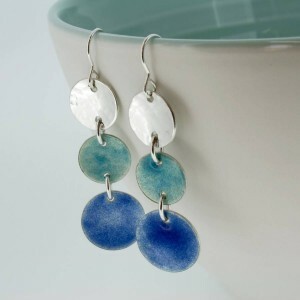 They are available in beautiful shades of greens or blues. 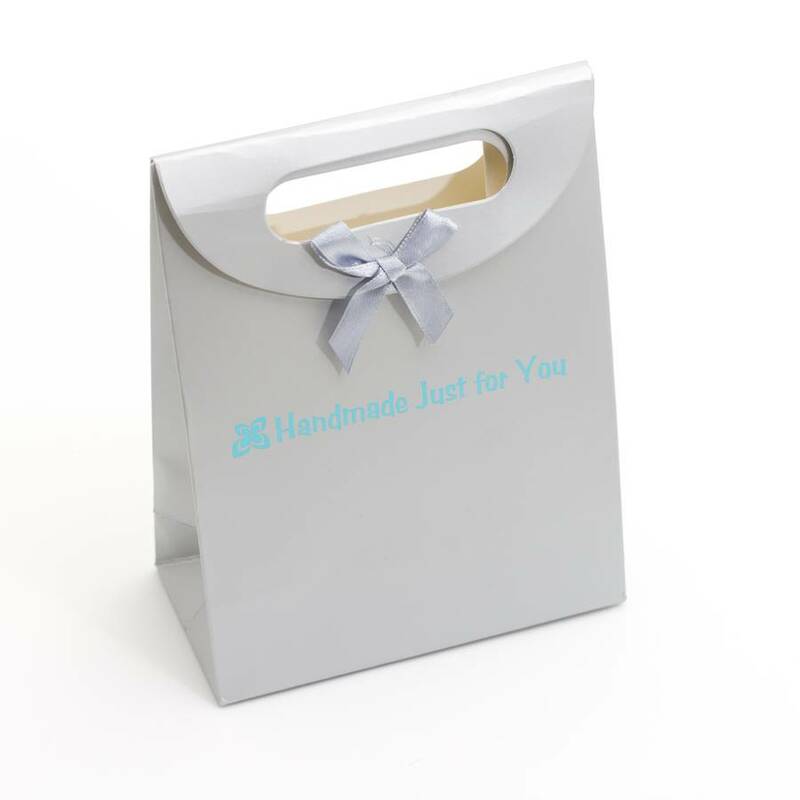 A perfect gift for a husband or partner, particularly on his wedding day, birthday or anniversary. 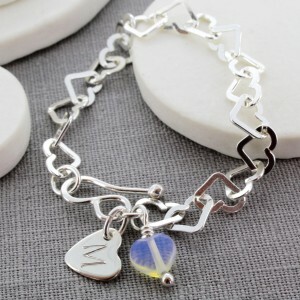 They would also make a great Christmas gift. The cufflinks would appeal to anyone who has a love of bikes, cars, boats or all things mechanical. 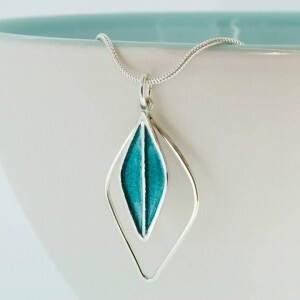 You can select either blues or greens. 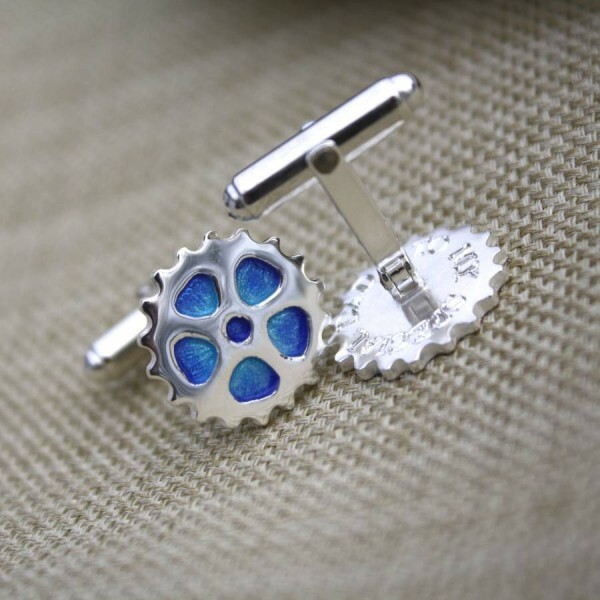 Each cufflink will take a message of up to 20 characters (including spaces), and you can have a different message on each which would extend your message to 40 characters in total. If you prefer, you can of course have the same message on each cufflink.